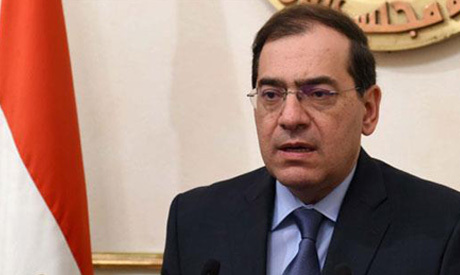 A new production of natural gas from two deepwater wells at Shell’s West Nile Delta field, known as 9B, in Egypt will begin in October, Egypt's Petroleum and Mineral Resources minister, Tarek El-Molla, said on Wednesday. El-Molla said ten new wells will be placed at the country's gas production map next year to reach a target of 400 million cubic feet at a total of $740 million. The minister's statement came at a general assembly meeting of Rashid and Borolos gas companies where El-Molla unveiled the ministry's plan to intensify digging exploratory wells to increase national gas and petroleum reserves.